Tokens. A blog by Artist David Wills. : Roaming. Fairyland At Redhead Beach. Roaming. 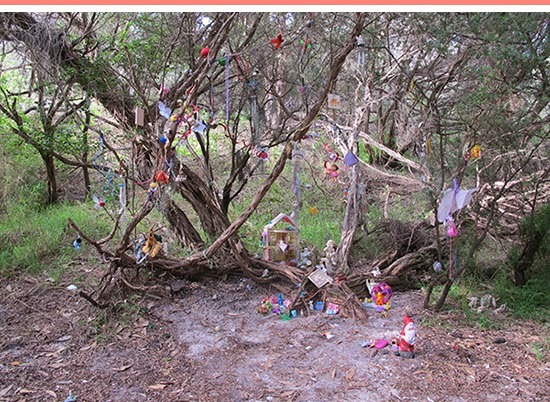 Fairyland At Redhead Beach.